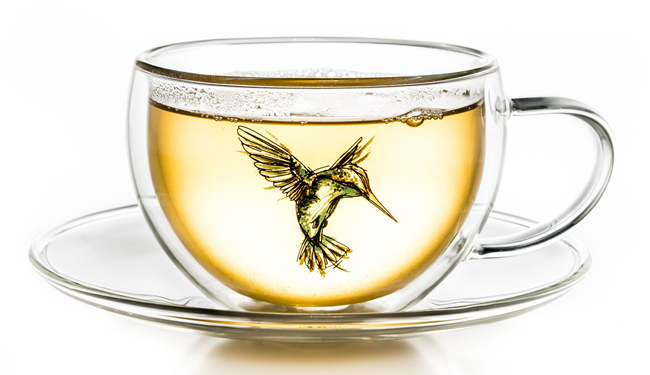 Relish in the art of drinking tea. Nothing can beat a decent cup of tea – there aren’t many circumstances that can’t be improved with a nice cup of tea and a sit-down. Tea is an essential part of English culture and also has many surprising health benefits as it contains many antioxidants, catechins and polyphenols which can improve your skin, lower blood pressure and reduce stress amongst many other things. 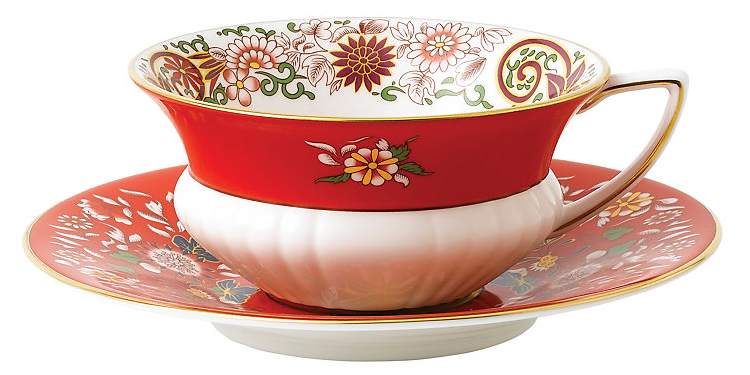 With this in mind here is a list of our top 10 tea cup and saucer sets. 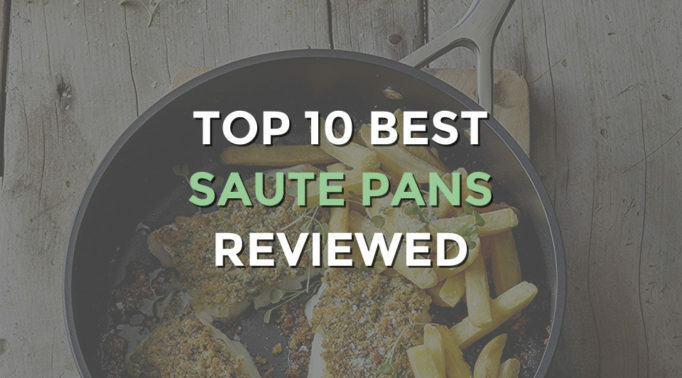 You may also be interested in our Top 10 Best Tea For One – Teapot and Cup Sets. 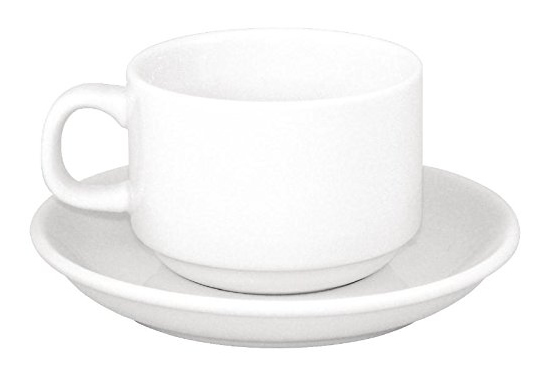 The Athena Hotelware Stacking Cups and Saucers are ideal for serving tea to large groups of people. They are perfect for business meetings or for use in village halls and churches. 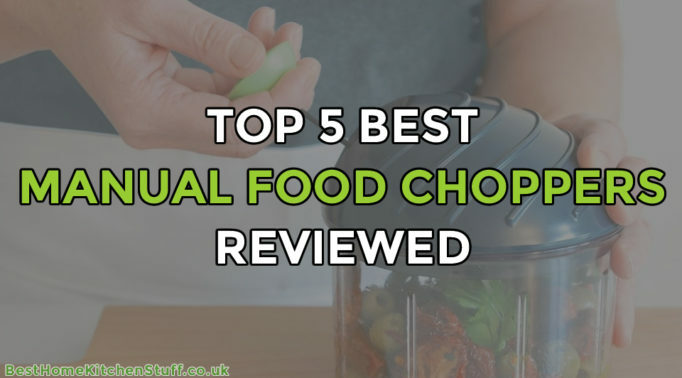 The cup handles are comfortable to use and the plain white looks rather elegant whilst making it easy to see at a glance that the china is as clean as it should be. The Athena is resistant to chipping and represents a great investment for day-to-day use; it’s guaranteed to last for years. A beautifully decorated cup and saucer that would make the ideal gift for a special occasion, such as a wedding or a special birthday. This highly collectable Wedgewood features an elaborate design influenced by traditional Oriental and Arabesque patterns and is a work of art. Sublimely romantic, this crimson cup and saucer set is the perfect receptacle for a fine blend of tea and is the best tea cup and saucer set to be found. 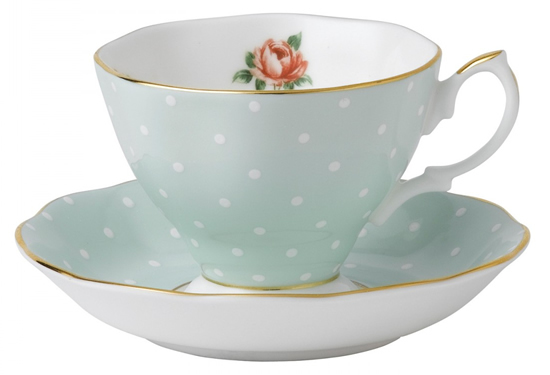 Effortlessly channelling the ongoing fashion for vintage polka dots and duck egg blue, the Polka Rose by Royal Albert will make a pretty and popular addition to any afternoon tea party. The gold rim and delicate roses on the interior are beautifully rendered and the classic design of the cup and saucer mean that it will be treasured in any household for many years to come. 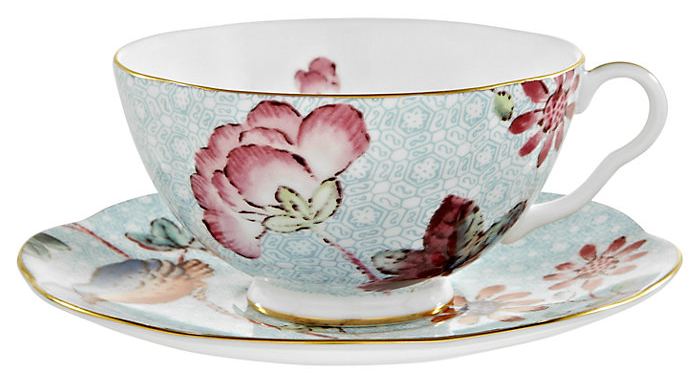 The epitome of daintiness, the Wedgwood Butterfly Bloom cup and saucer set is subtly evocative of the powder pink and blue hues associated with the eighteenth century, the golden age of tea-drinking. Whether it’s for a gift or for personal use, this cup and saucer set is sure to be treasured by whoever uses it for afternoon tea. Rose Confetti by Royal Albert is beautifully presented in a matching pink gift box. 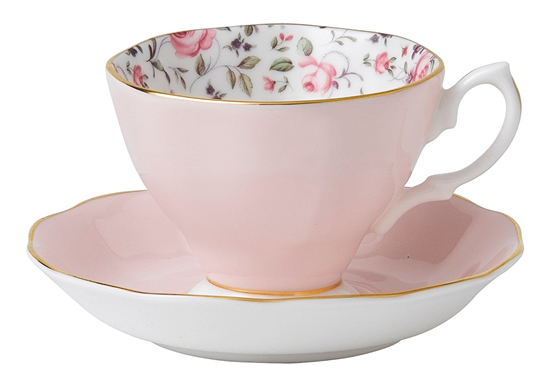 The exterior of the cup and the saucer is a very pale pink, while the interior of the cup features a pretty pattern of roses. The rim of both the cup and the saucer is embellished in 22 carat gold to add a touch of luxury. 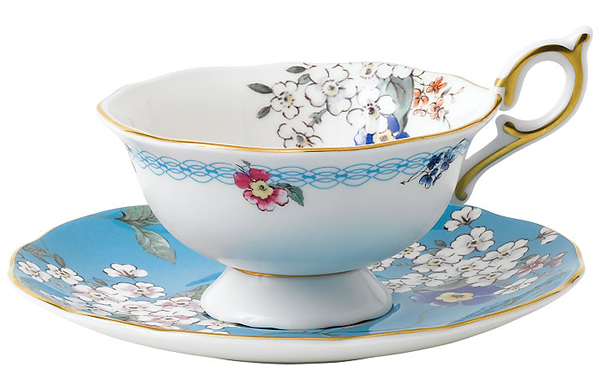 Inspired by the delicate art of Japan and China, the details of Wedgwood’s Wonderlust Apple Blossom cup and saucer takes you on a journey of discovery. Perfect for lovers of fine tea blends, the cup features glints of gold, an unusually shaped handle and a design of apple blossom on a background of cobalt blue. No one could fail to fall in love with its simple yet stylised artistry and elegance. 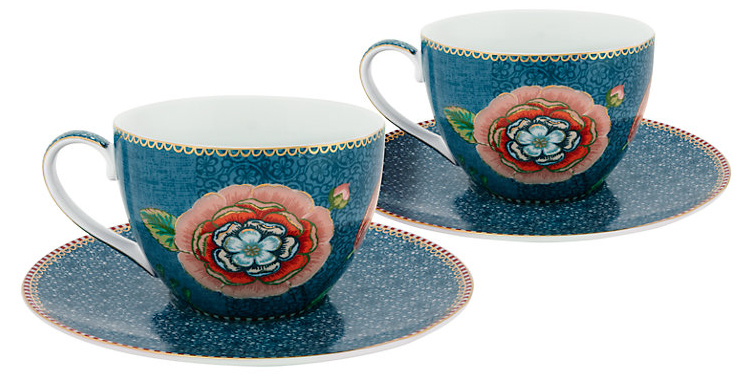 When it’s time for afternoon tea for two, there is no finer set of tea cups and saucers than this charming duo. 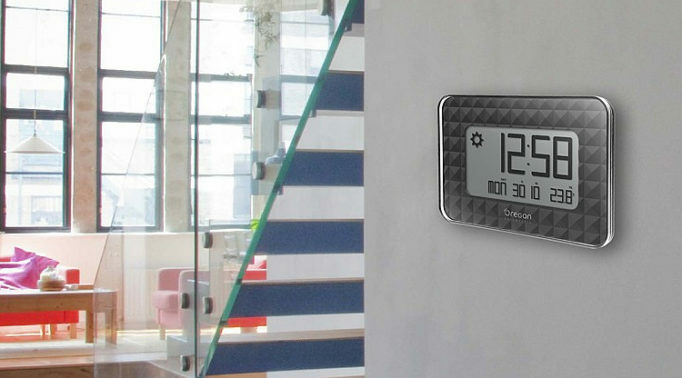 PiP is a modern Dutch studio renowned for intricate layers of details in its designs produced using state-of-the-art digital decal technology. The ‘Spring to Life’ set exemplifies this outstanding and innovative attention to detail with its layered patterns and an air of beauty that will bring a sense of delight when enjoying a cup of tea. 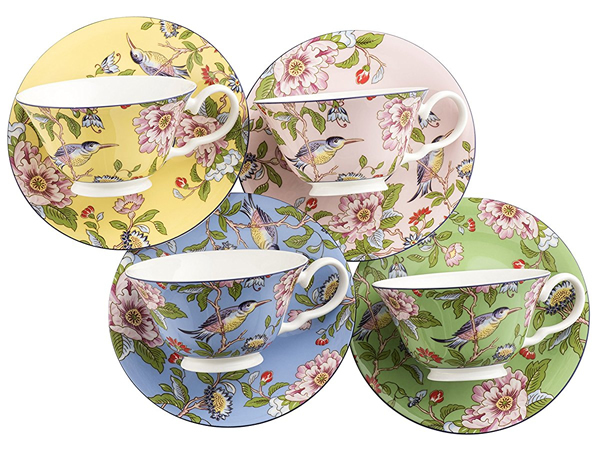 An attractive floral design with the eponymous cuckoo featured on the saucer, and a gold rim, this blue tea cup and saucer set will make a charming addition to a vintage-style tea party or a lovely wedding gift. The beautiful designs are taken directly from early nineteenth century Wedgwood archive pattern books. 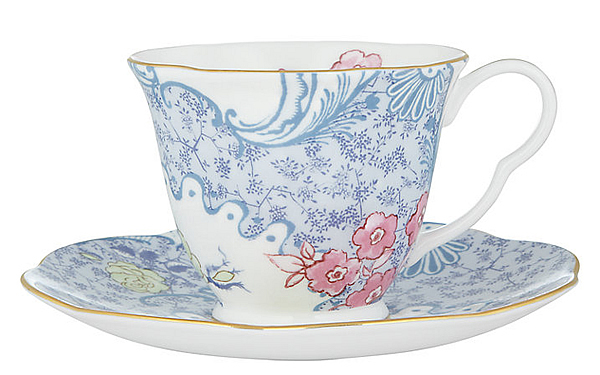 Anyone who loves the tradition of afternoon tea will appreciate this blue set from Wedgwood’s Cuckoo collection. Perhaps the best tea cup and saucer set of 2016, the Aynsley Pembroke Windsor collection seamlessly blends classic Aynsley floral patterns with modern colours and a sense of individuality. The result is an exquisite set of four tea cups and saucers that would grace any afternoon tea party or breakfast table. These highly collectable cups and saucers are also dishwasher safe so are very durable. 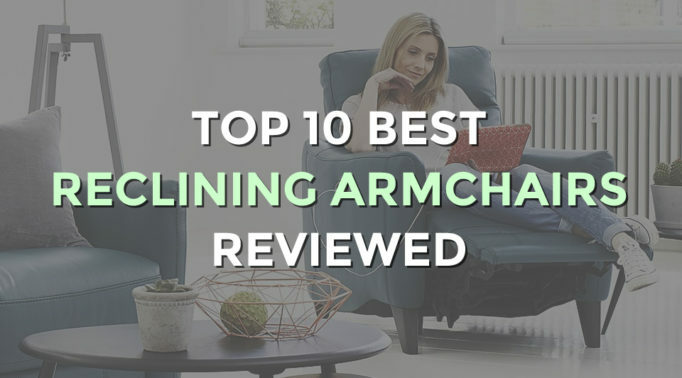 Fine bone china is considered by many to be the best method of drinking tea, but there are other equally viable alternatives. The best and the most stylish has to be these Hunni Thermo glasses from the Italian specialists, Creano. The heat-resistant borosilicate glass has a thermo-effect; cold stays cold and hot tea stays hot for longer. The drink literally floats in the equally tempered glass so you don’t have to worry about scalded fingers. The stunning and unique hummingbird design won’t rub off over time as it’s located on the inner layer. This set is perfect for lovers of fine tea blends who require their cups to maintain a consistent temperature and demand the highest standards of quality and style. While a builder’s mug of strong sweet tea has its place, a cup of tea and saucer presented in pretty fine bone china takes the experience to a whole new dimension. Add finesse and a sense of refinement to your tea-drinking habits – whether it’s to ease you into the start of the day or as part of an elegant afternoon tea, complete with cucumber sandwiches and dainty petits fours. Many people believe that tea tastes better in fine bone china, after all, good tea needs a good cup. For an excellent cup of tea, the cup needs to be made from a substance that is nonporous so the unfolding or he aromas and flavours are unimpeded. The heat needs to be modulated and the cup needs to be pleasant and comfortable to use – a thin rim is essential for sipping and appreciating the taste and flavours. Porcelain has been the material of choice for hundreds of years and it is also highly aesthetically pleasing with its translucent quality. However, borosilicate glass is also an option. 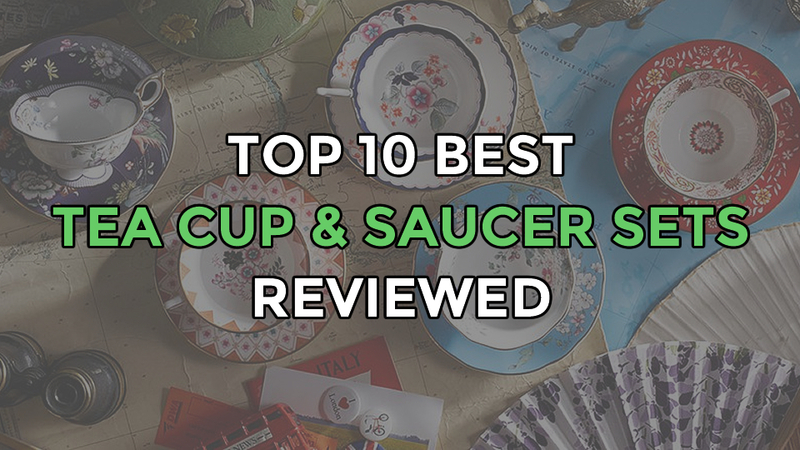 Whichever type of tea cup you choose, nothing beats the aroma of the actual tea leaves, so pick a design from our top 10 best tea cup and saucer sets, and enjoy the fine variety of tea that the world has to offer.